Busy shopping for Hot Deals? Grab yourself a hot meal too! 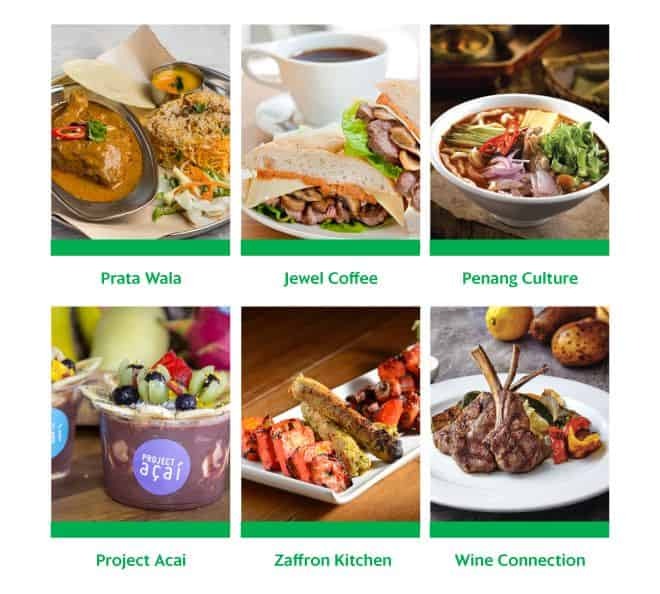 Use promo code FRIYAY this weekend (23 – 25 November 2018) to get $23 OFF with a minimum order of $35 from any restaurant on GrabFood. *FRIYAY promo code is only valid 23 – 25 November 2018. *FRIYAY promo code has limited redemptions available. A successful redemption is only made upon checkout. Any promo code applied without checkout does not guarantee a redemption in the future.